West Ham United have reportedly identified Fulham forward Aleksandar Mitrovic as a potential summer signing. 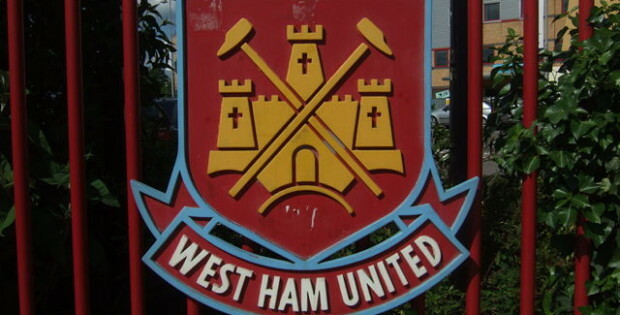 The Hammers are expected to sign new striker this summer with Andy Carroll is likely to depart. Marko Arnautovic and Javier Hernandez have also been linked with moves away, meanwhile, and according to The Telegraph, West Ham United are eyeing a move for Aleksandar Mitrovic. The Serbia international joined the Cottagers on a permanent deal from Newcastle United last summer and has scored 10 goals during the 2018-19 Premier League season. 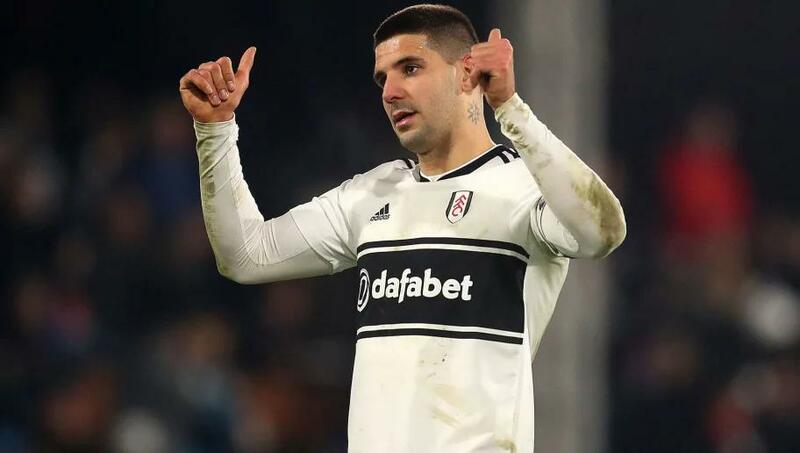 Mitrovic, 24, has been unable to prevent Fulham from being relegated back to the Championship, though, and he could make an exit to stay in the top flight. With that said, Mitrovic’s current contract is valid until the end of the 2022-23 campaign, suggesting that the east London outfit will have to come up with an ideal bid to convince Fulham to sell.